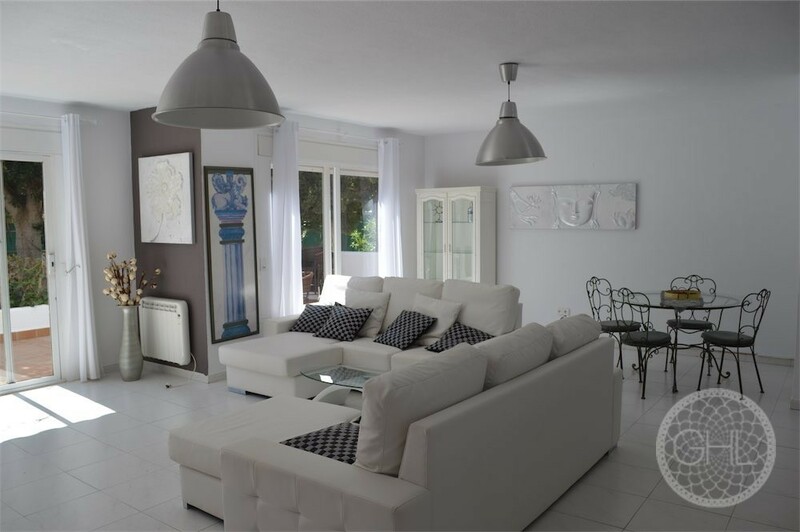 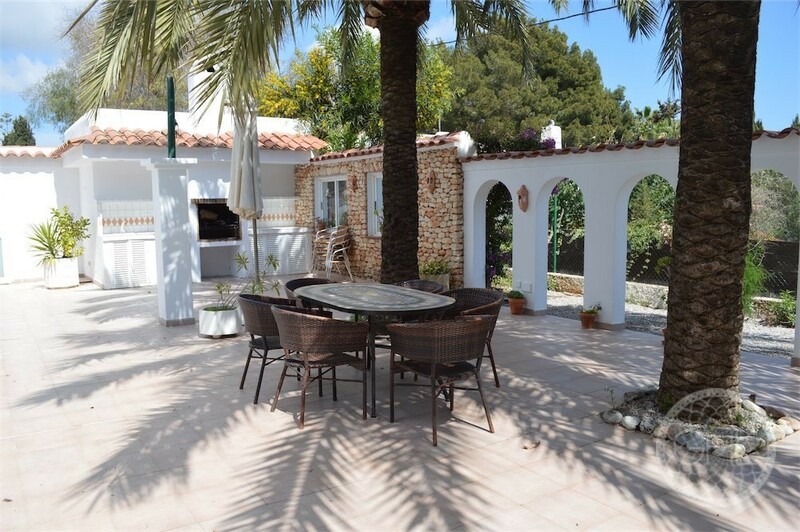 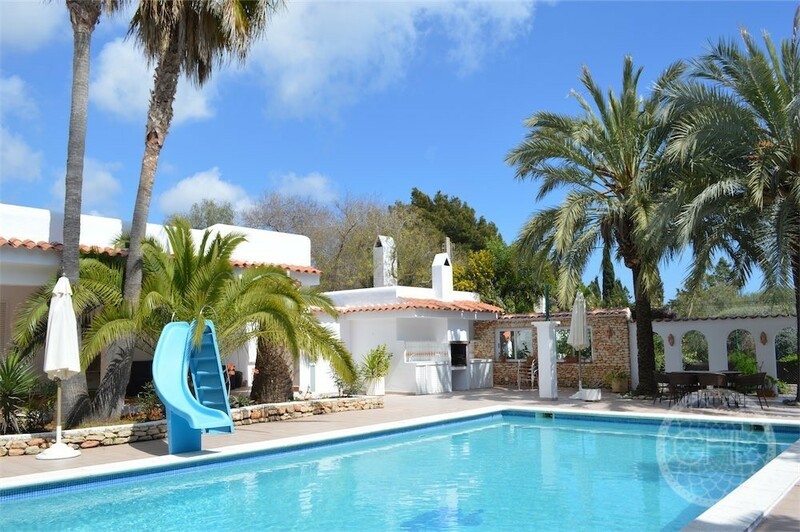 This fantastic property is just a moment’s walk from the lovely town of Santa Eulalia. 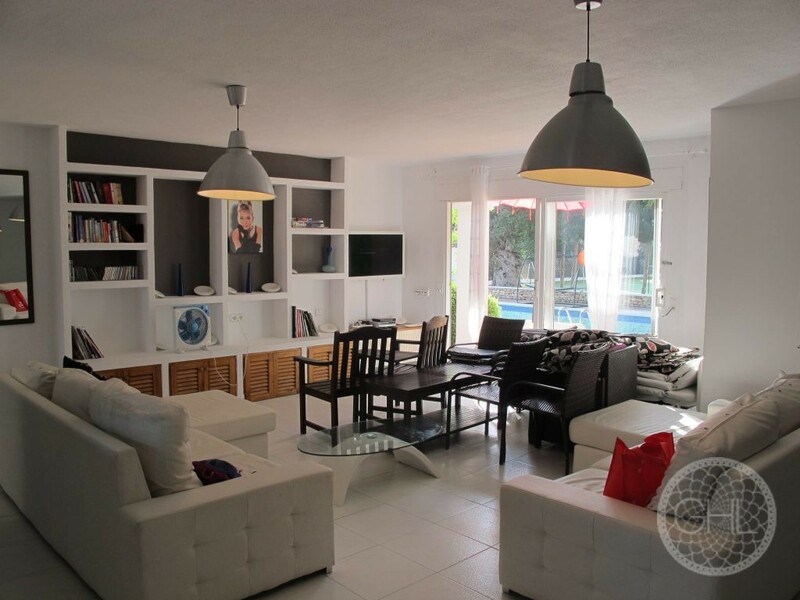 It also has an array of different features making this a truly unique home. 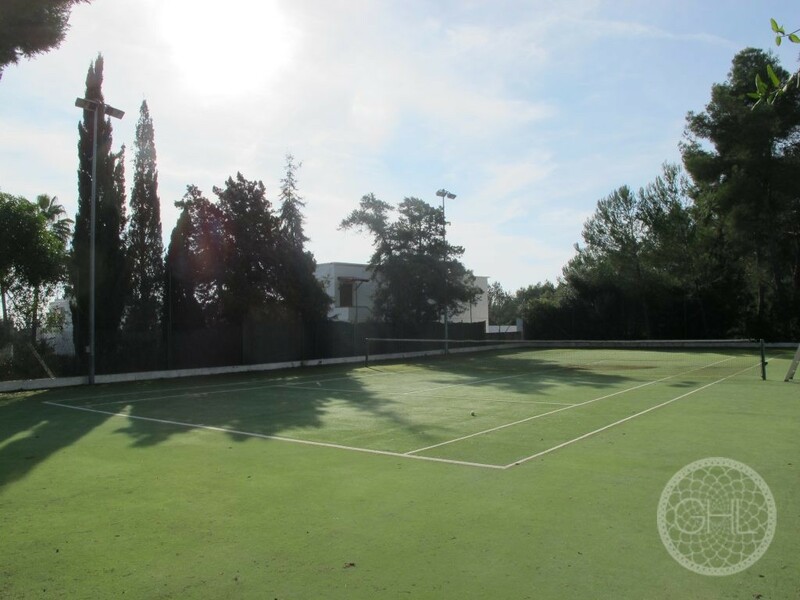 These include a very well sized 12x6m swimming pool which is situated in the centre of the property, its very own garage, four well-sized, comfortable bedrooms, under floor heating for those cozy winter days and, finally, this property has its very own fully sized, fully functioning AstroTurf tennis court!